Police have been granted extra time to question three men arrested in West Belfast in relation to the murder of Stephen Carson. The men aged 32, 37 and 39, were arrested on Friday evening on suspicion of murder. Police also said that a firearm had been recovered and had been sent for forensic tests. Mr Carson, a father of two, was shot dead in a house in Walmer Street in the Ormeau Road area on Thursday evening. His murder came just four months after he told the Andersonstown News his life was under threat. Speaking after being released from Magilligan prison in October, where he had served two and a half years for robbery, Mr Carson said that he had been informed about a threat on his life by a group calling itself the West Belfast INLA. Mr Carson said that he believed those behind the threat were members of the criminal gang led by former INLA members linked to the April 2013 murder in Kennedy Way of 26-year-old Kieran McManus, who was a close friend of the victim’s. Mr Carson was with his partner and nine-year-old son when three men carrying a hammer and shotgun entered the house. The shotgun was used to fire through the bathroom door, fatally wounding Mr Carson in the head. Police believe a fourth man may have been involved but remained outside the house. 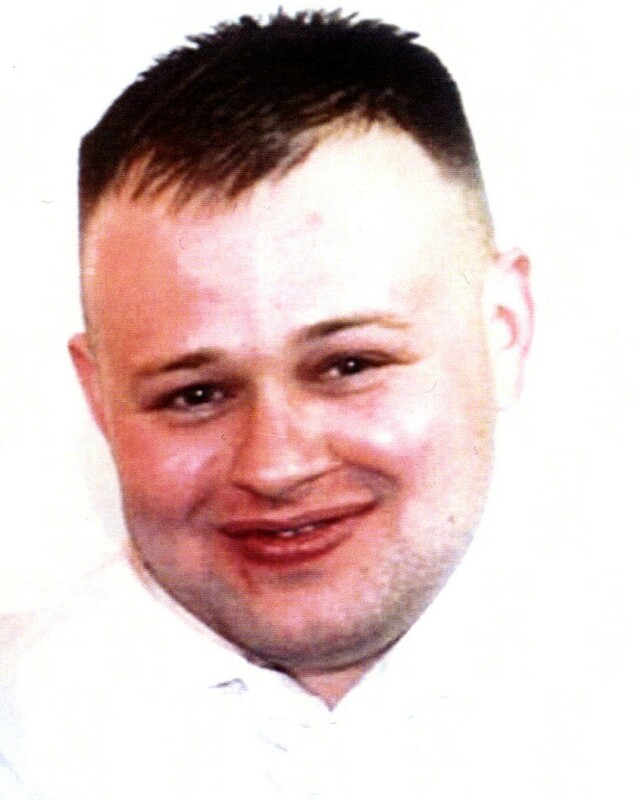 Speaking after the murder Superintendent Kevin Geddes from Serious Crime Branch said: “Our main line of enquiry, but not our only line of enquiry, is that Stephen was shot as part of a criminal feud. We do not believe at this stage there was any paramilitary involvement nor do we believe this was sectarian. Sinn Fein councillor Deirdre Hargey said: “The shooting dead of a young man in a house in Walmer Street last night was wrong and I condemn it utterly. “There is widespread shock in the area this morning as people hear of this killing.